Are you recently into photography? Do you tend to create some mistakes when taking pictures? It happens to most beginner photographers. It takes time to learn about photography. It also takes time to understand the functions and the ways to use composition and exposure of the camera. 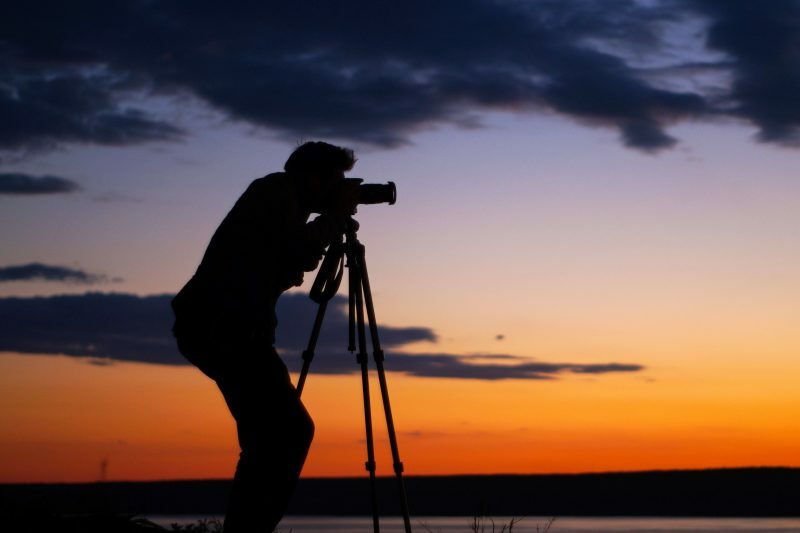 If you develop your skill of photography for beginners, avoid these 7 common mistakes. You will be able to capture good photos. What are the common mistakes? Let’s find out. One of the common mistakes that beginner photographers usually make is the novice photographers ignore the exposure settings of the camera. Most of them are not aware of the lighting difference from one photo to another so that that the exposure settings are not adjusted well. 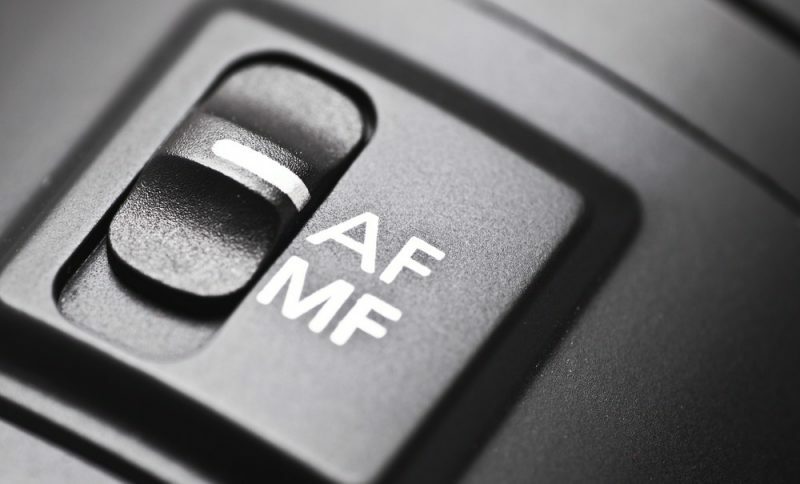 The full auto mode is fine for any situation unless you want to take control over what your camera does. So, if you want to learn photography for beginners, use a semi-automatic camera. It is easier to use because you can take the photos without adjusting the exposure setting in advance. Another common mistake to make in photography for beginners is using the autofocus of the camera. 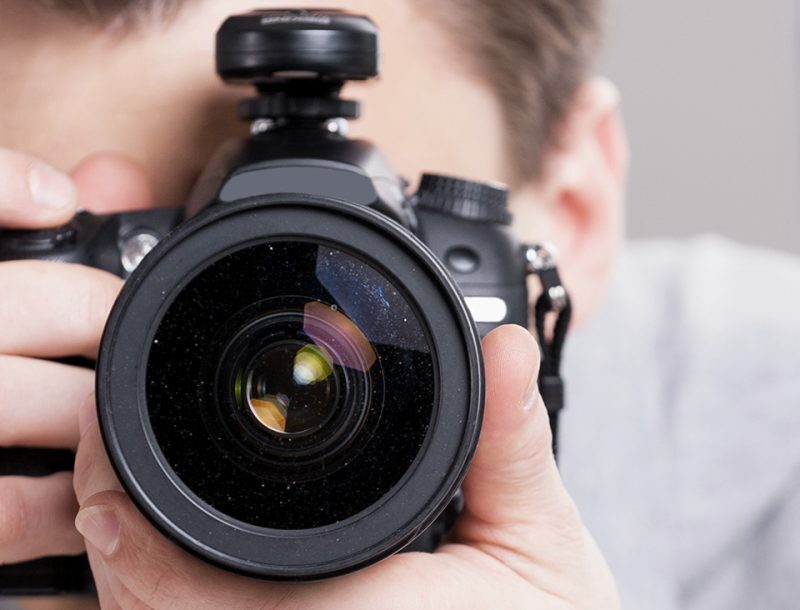 Most beginners use autofocus so that they let the camera initiate the focus points. In result, the focus will lead to the wrong part of the image frame that you want to capture. The images you create are impossible or hard to fix after they are taken. Therefore, it is important to set an accurate focus. 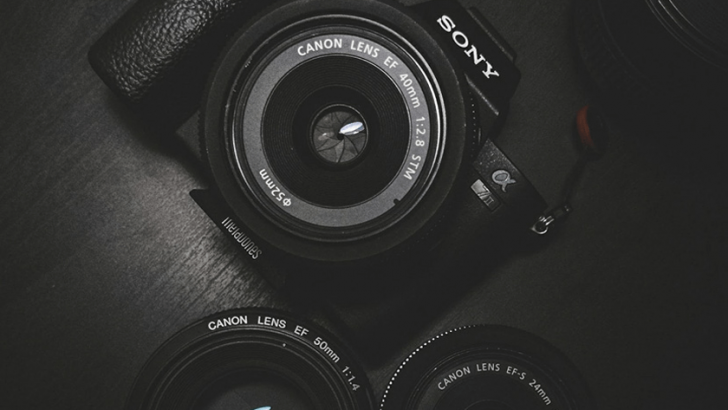 If you recently learn photography, you can try to use spot autofocus mode from your camera to select the focus point. Ensure to set the focus point right on the subject’s eyes when you are going to take people and portraits as your object. 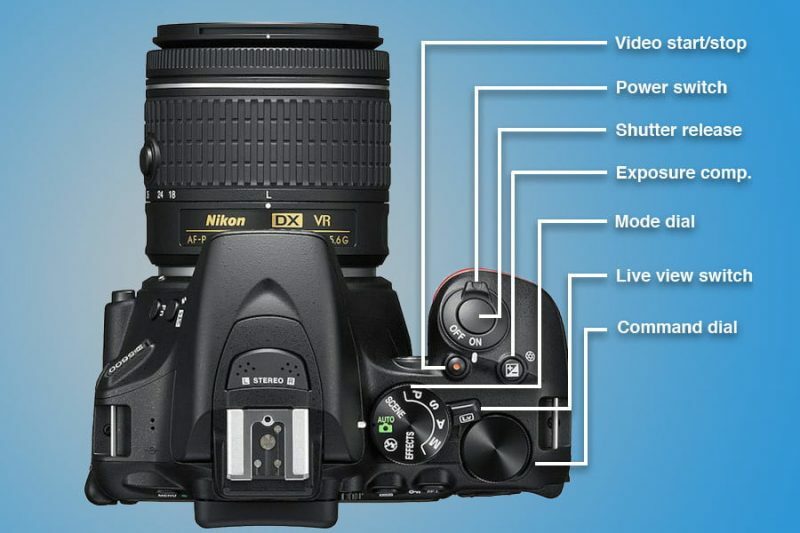 Getting confused about camera features and its buttons becomes one of the common mistakes in learning photography for beginners. Being familiar with the features and the buttons of the camera is very important in taking good photos. In order to avoid this mistake, you need to practice using the features and buttons frequently. Practices will make your photography skill improved. 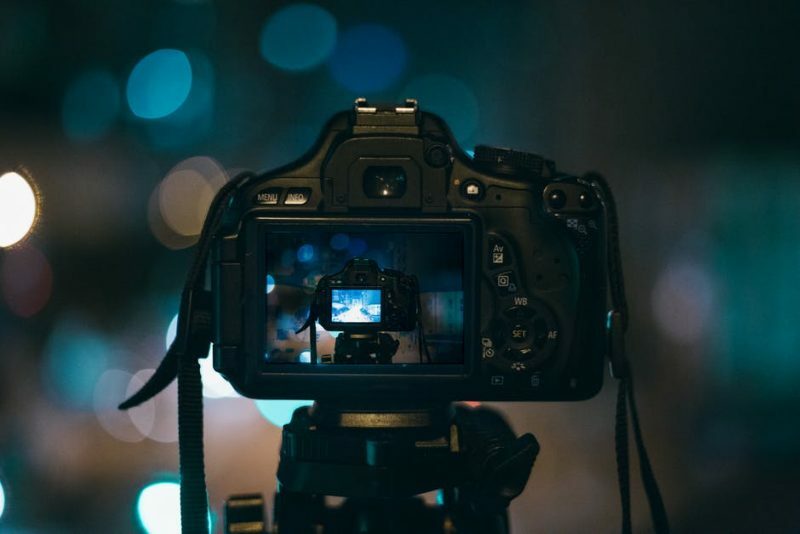 If you already know how to adjust these features and click the buttons without having to go through exploring the entire menu system or taking the camera away from your eye, your photography skill belongs to the professional level. Another common mistake that most beginners in photography often do is avoiding using a tripod to do night photography. A tripod is essential when want to capture the images in the low light situation. A tripod is also useful in doing night photography and taking small apertures for the maximum depth of field. Heading out at the midday to shoot are often done by most novice photographers. 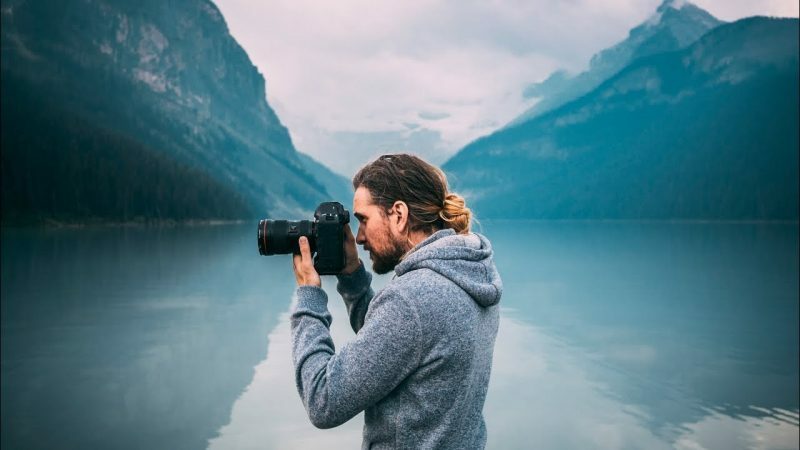 This is the mistake that you need to avoid if you currently learn photography for beginners. The light in the midday is overpowering. Therefore, you need to consider the quality of the light instead of the quantity of the light so you can capture the mood you want easily. You can also produce high-quality photos and keep the interest of the viewers over photography skill. 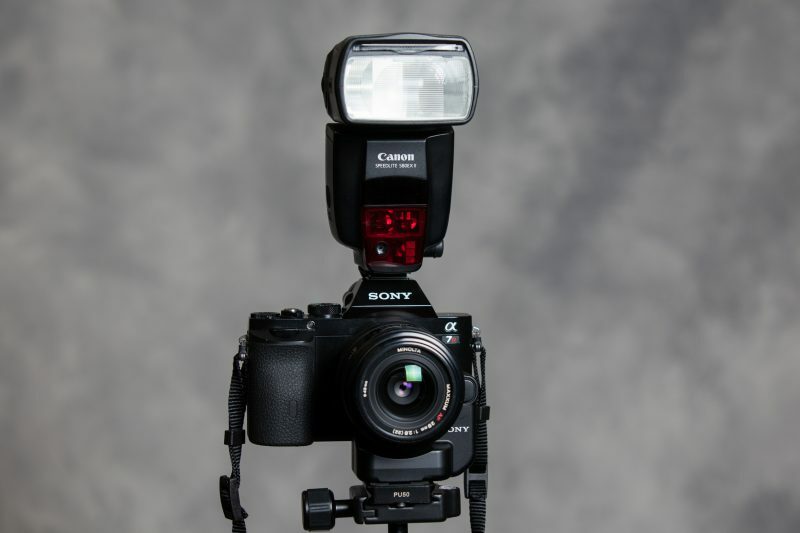 The on-camera flash when taking some pictures is another common mistake to happen. The on-camera flash does not always capture good photos. Ensure to use lightning shadows to reduce the contrast of the images. Using lightning shadows as the main light will also cause flat images with no dimension. On the other hand, if you use camera flash in indoors, the subject u shoot will create the issues in the direction of the light. The light from the flash will be too harsh especially when you photograph people. Having the perfect lighting when photographing is very important. The results of your photos will come very well. Many novices who are into photography for beginners do not know the importance of the direction of the light in photography. The right direction of the lights will determine whether your photos will give the soft, striking, or dramatic effects. Therefore, you need to carefully select the direction of the light. Different types of light are used in different styles and subjects. If you use the light in front of your subject, the photos you take will showcase the evenly illuminated effect to the photos. In contrast, if you use the light from behind your subject, your photos will appear to be more striking. Furthermore, if you use the light from beside your subject, your photos will showcase golden dramatic around your subject. In conclusion, avoid these common mistakes if you want to develop photography for beginners. Your photography skill will be improved a lot.